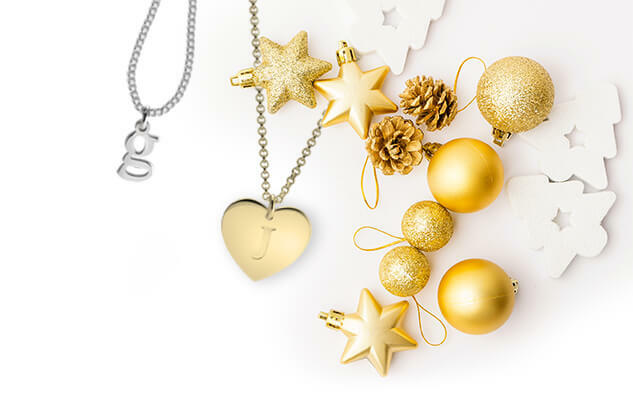 Make a statement with this Heart and Infinity Necklace. 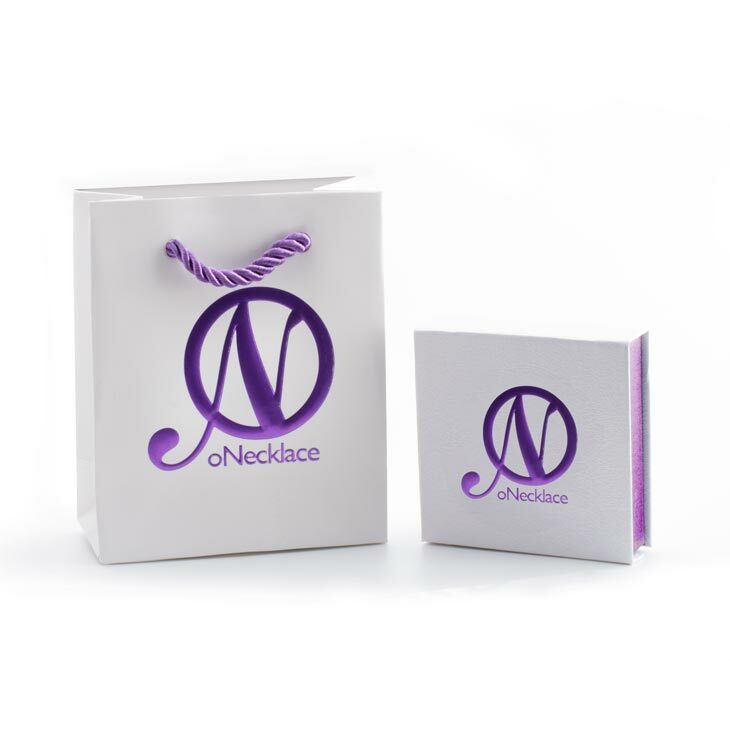 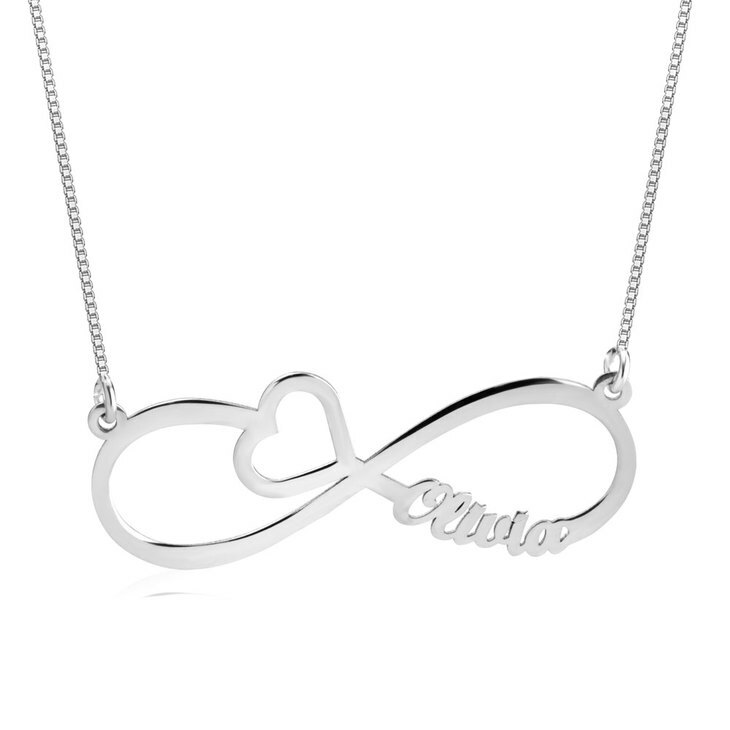 This trendy infinity necklace is engraved with the inscription of your choice and adorned with a delicate cut out heart. 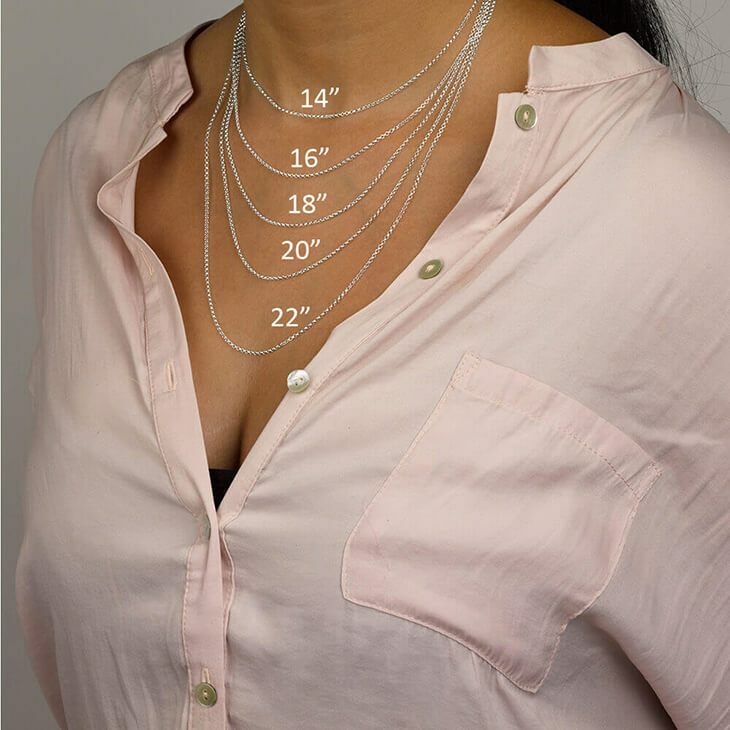 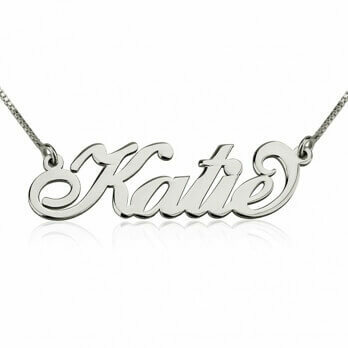 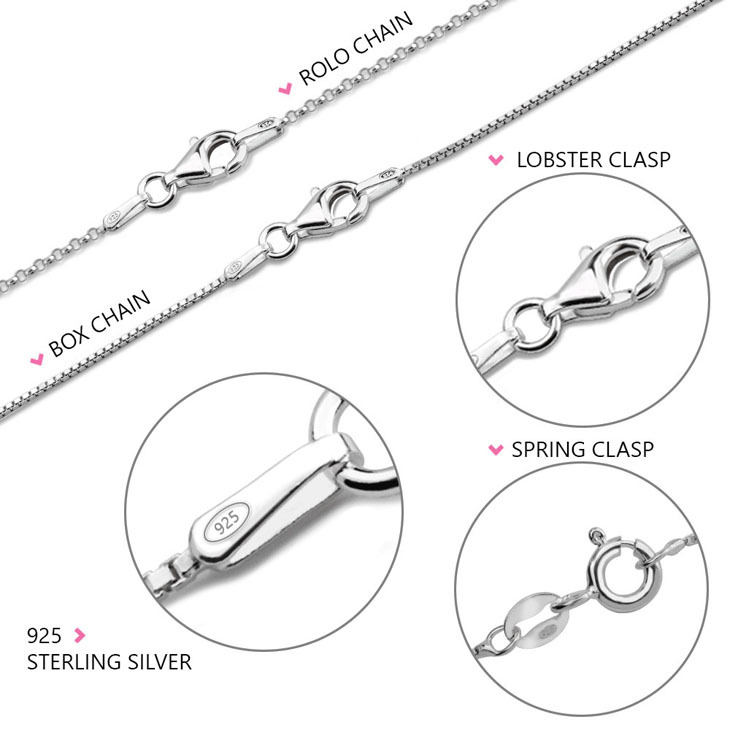 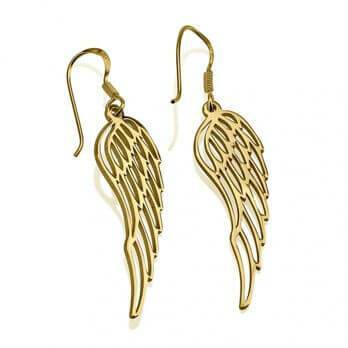 This item is made of the best sterling silver and is also available in Gold Plating and Rose Gold Plating.